Lakewood 23014 U-Joint - Universal - Chromoly - 4 plain - 1.063" x 3.219"
Lakewood universal replacement U-Joints are fatigue- and wear-resistant, the ultimate in strength! 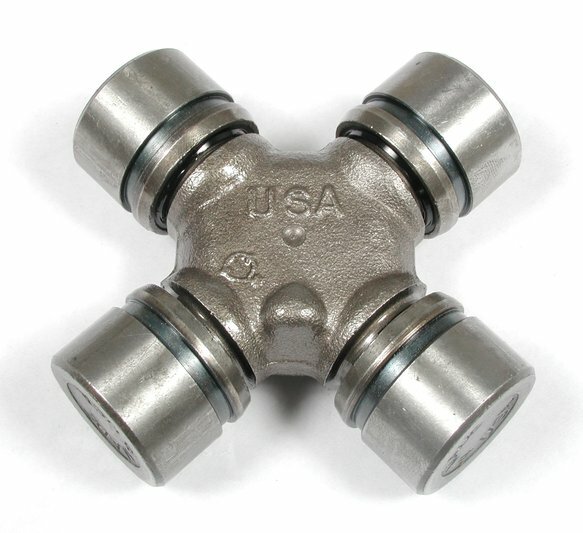 Designed with ultra-durable chrome-nickel-moly alloy cross and caps, and special high-carbon steel and induction heat-treated needle bearings. Features a solid forged cross body. Built for maximum wear resistance.